Verras Law assists individuals and businesses in the Tampa Bay area with a broad range of legal matters, including estate planning, probate and trust administration, long-term care planning for elders, incapacity and guardianship, asset protection and business formation, real estate and business transactions, Internet and website-related legal issues, and the complexities of immigration law. We provide clients with a combination of compassion, knowledge, and personal attention. At Verras Law, our team is dedicated to understanding our clients' unique needs and resolving their most challenging issues. Estate planning is an often-overlooked legal matter that is important for everyone, regardless of their age, net worth, marital status, or family circumstances. 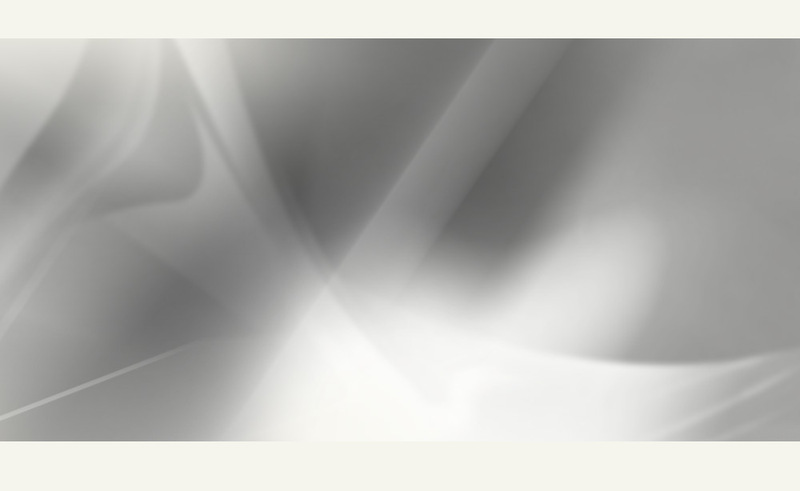 A comprehensive estate plan gives you control over what will happen both to you and to your assets if you become incapacitated and enables you to protect your wealth and provide for your loved ones on incapacity or death, select guardians for yourself or for your minor children, avoid probate, and minimize your heirs’ potential estate tax liability. 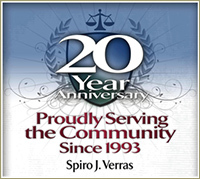 In practice since 1993, attorney Spiro J. Verras advises clients in all aspects of estate planning, including the preparation of wills, revocable “living” trusts, powers of attorney, living wills, designations of guardians and health care surrogates, and other more specialized documents, including first-party and third-party supplemental (“special”) needs trusts, irrevocable trusts, income (“Miller”) trusts, enhanced life estate (“Lady Bird”) deeds, life insurance (“ILIT”) trusts, and many others. He has extensive knowledge of the applicable state and federal laws, and is well-versed and experienced in Florida probate and trust proceedings. He is a member of the Real Property Probate and Trust Law Section of the Florida Bar, the Trusts, Estate, Probate & Immovable Property Law of the Louisiana State Bar Association, and the Real Estate, Probate & Trust Law Section of the Texas Bar. For those who hope to enjoy their retirement in the Tampa Bay area, it is also essential to plan for various challenges associated with growing older, including health issues, financial concerns and potential family disputes. As we are living more years in retirement, planning ahead is the best way to control what happens as we age. Our Elder Law practice is designed to assist our clients and their loved ones with a variety of matters including estate planning, arranging for long-term care, creating durable powers of attorney, living wills, designations of health care surrogates, and qualifying for public benefits. We strive to help our clients manage the complexities of aging so that they can enjoy their golden years. Spiro J. Verras is a member of the Elder Law Section of the Florida Bar, the Academy of Florida Elder Law Attorneys, and the National Academy of Elder Law Attorneys. Unfortunately, as people live longer, they are also at greater risk of eventually being unable to manage their own affairs, either through Alzheimer’s disease and other forms of dementia or due to physical disability. When an individual loses the capacity to take care of themselves, it may become necessary to seek a judicial determination of their incapacity and the appointment of a guardian to oversee their care and their assets under court supervision. At Verras Law, we are experienced in assisting families coping with issues of incapacity and guardianship. Verras Law works with entrepreneurs and business owners in the Tampa Bay area in selecting the appropriate business organization and asset protection strategies. If your goal is to buy or sell a business, we can help structure the transaction. If you’re starting a new business, whether a sole proprietorship, limited partnership, limited liability company (LLC), or corporation, we can help set it up, register your trademarks, and prepare the required documentation including buy-sell agreements, partnership agreements, company operating agreements, shareholder agreements, confidentiality and non-compete agreements, service contracts and a variety of other business contracts. If the business involves an Internet presence, Spiro J. Verras is experienced in the creation and customization of website privacy policies and terms of service. Verras Law also assists clients with residential and commercial real estate transactions in the Tampa Bay area. We can prepare real estate contracts, assist with landlord/tenant issues, and arrange for title searches and clearance. By collaborating with a network of professionals, including realtors and title agencies, we strive to ensure that transactions are handled expediently and that our clients’ interests are protected.